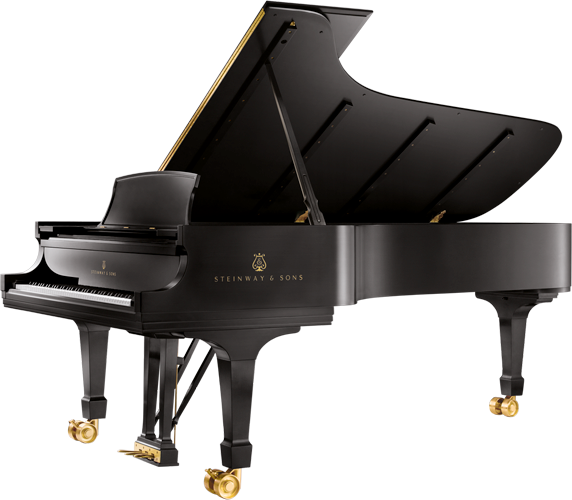 For more than a century and a half, the world’s most accomplished pianists have preferred to express their musical genius on Steinway & Sons pianos. 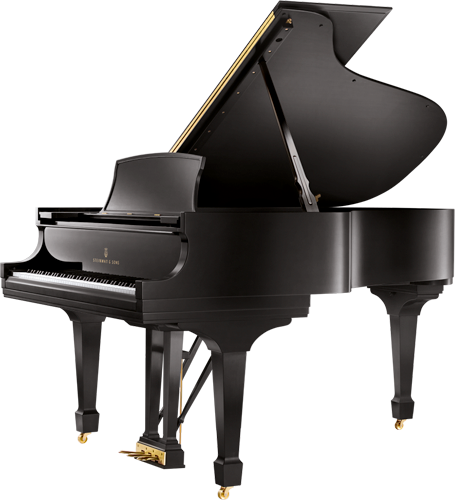 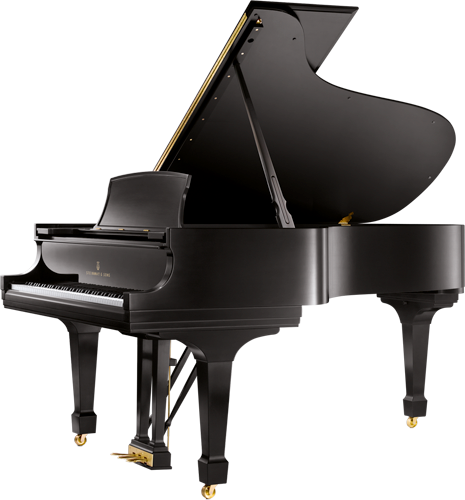 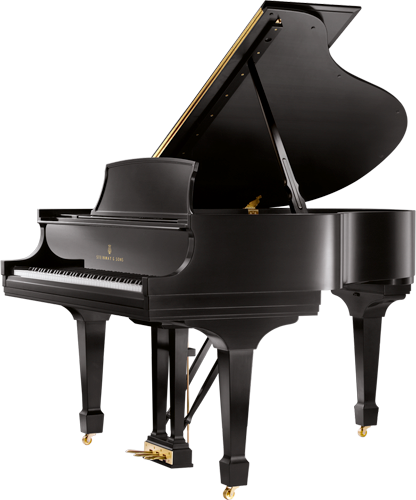 Today, more than 98 percent of the world’s active concert pianists choose to perform on Steinway pianos. 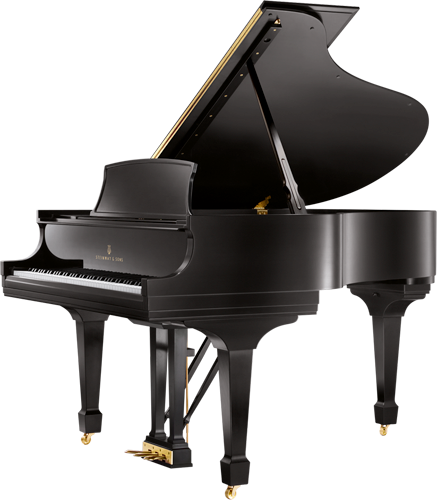 The joy of playing and owning a Steinway piano, however, is a world open to all who share a love of music, fine craftsmanship and enduring quality. 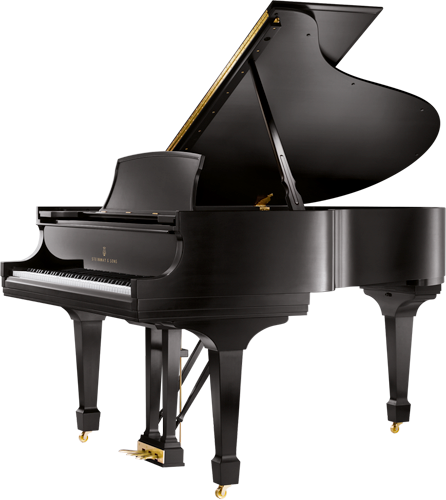 That which distinguishes Steinway pianos, more than all else, is summed up in our dedication to a single ideal: make the finest pianos in the world.